In this issue: acupuncture as preemptive strike, physicians become “architects,” new mission statement, and more. Click here to read it today! In 2007, seven years before Acus Foundation was established, Founder and President Joseph M. Helms, MD presciently wrote this in the conclusion of his book, Getting to Know You: A Physician Explains How Acupuncture Helps You Be the Best YOU. Talk about putting vision into action! We are thrilled to announce the publication of a new peer-reviewed article by the Acus research team in The Journal of the American Board of Family Medicine. The article, “Critical Factors to Practicing Medical Acupuncture in Family Medicine: Patient and Physician Perspectives” was co-authored by Christy J.W. Ledford, PhD; Carla Fisher, PhD; David A. Moss, MD; and Col. Paul Crawford, MD. 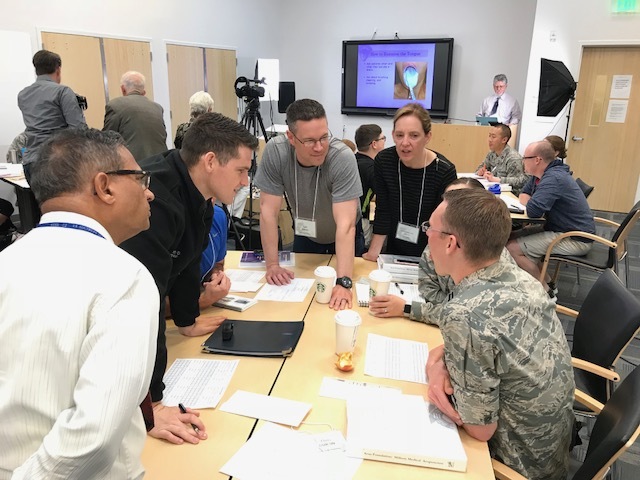 The research team gathered data in 2016 and 2017 through patient interviews and surveys at the Family Medicine Residency Clinic of Nellis Air Force Base in Nevada. Read the full article here! 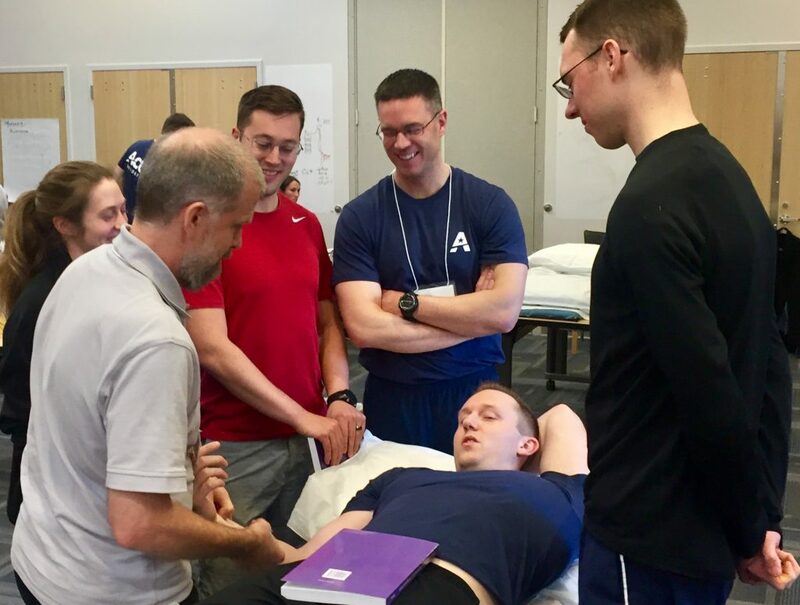 Introduction: Although an increasing number of physicians are completing medical acupuncture training, only half of those physicians are able to successfully incorporate acupuncture into practice. We conducted a qualitative study to identify the factors and barriers that can enhance and impede physicians’ delivery of and patients’ engagement in medical acupuncture within the family medicine clinic. Methods: We conducted interviews with 15 family physicians and 17 patients in a US family medicine clinic that has integrated medical acupuncture into its practice. Audio recordings were transcribed and analyzed by 2 members of the study team in ATLAS.ti, using the constant comparative method. Results: We identified 3 physician themes of factors/barriers that impact delivery/engagement: 1) patients’ aversion to needles, 2) time challenges, and 3) access to resources. We identified 3 additional themes from patient interviews: 1) appointment access; 2) wanting noninvasive, no side effects alternative; and 3) openness to anything. Discussion: The factors and barriers reported by physicians/patients help illustrate conditions needed to enhance physicians’ ability to provide acupuncture and patients’ willingness to engage and sustain it. Participants’ experiences help to illustrate strategic approaches to managing these barriers—strategies that can be used by other individuals/institutions to enhance care delivery and patient engagement. Above. 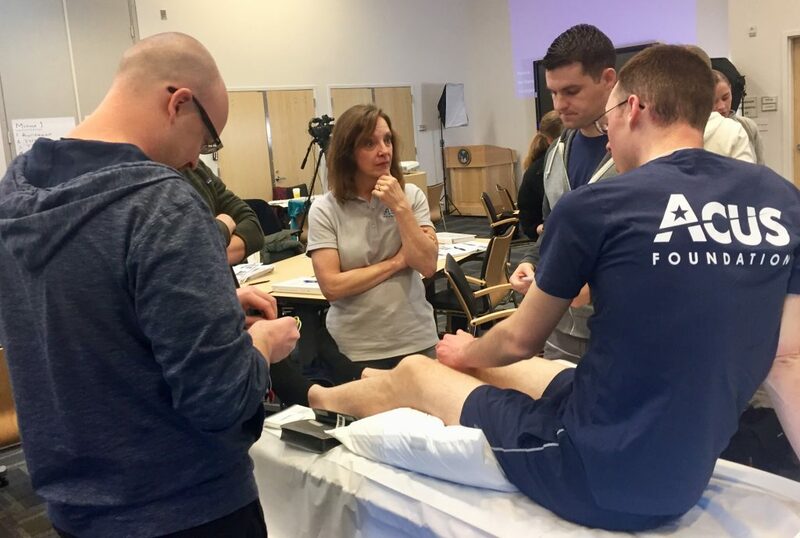 Acus Preceptor, Dr. Freda Dreher, supervises military physician-students at the January training module. More on the January session in our forthcoming newsletter. 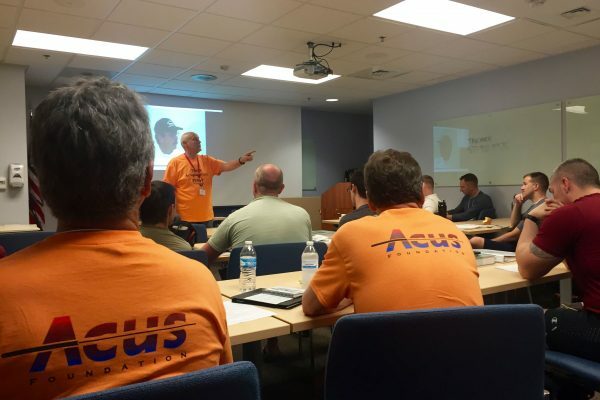 The next Acus training module will take place April 27-30, 2018 in Las Vegas.